“Lily looked wonderful Sunday night, showing just how beautiful sustainable fashion can be,” said Jill Fraser, founder and CEO of Jill Milan. Jill Milan®, a provider of luxury fashion and accessories, announced that English model and actress Lily Cole carried Jill Milan to the 88th Annual Academy Awards® Sunday in Los Angeles. 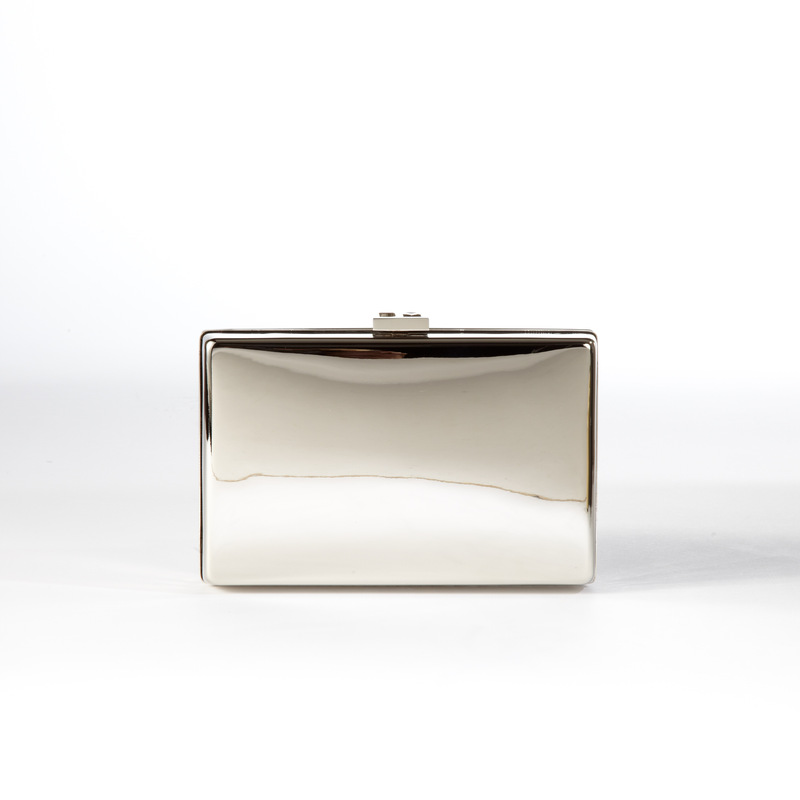 Ms. Cole carried Jill Milan’s Art Deco Clutch in silver. “Lily looked wonderful Sunday night, showing just how beautiful sustainable fashion can be,” said Jill Fraser, founder and CEO of Jill Milan. “The Art Deco clutch she carried went so well with her Vivienne Westwood dress.” Ms. Cole was styled by celebrity stylist Sandy Phan. Ms. Cole walked the red carpet Sunday in support of Suzy Amis Cameron’s eco fashion campaign, Red Carpet Green Dress. Red Carpet Green Dress, conceived by Ms. Cameron during the press tour for husband James Cameron’s film “Avatar,” combines the worlds of fashion and sustainability to draw attention to the importance of sustainable practices in fashion. Ms. Cole was booked for her first British Vogue cover at age 16, and has worked with many well-known brands, including Vogue worldwide, Alexander McQueen, Chanel, Louis Vuitton, Jean Paul Gaultier, Marc Jacobs, Prada, De Beers and Moschino. Advertising campaigns include Longchamp, Anna Sui, Rimmel and Cacharel. In 2004 she was named "Model of the Year" at the British Fashion Awards. Vogue Paris listed Cole as one of the Top 30 models of the 2000s. The Art Deco Clutch Ms. Cole carried is entirely handmade in Florence, Italy, and was highlighted in W Magazine’s "Most Wanted" feature. 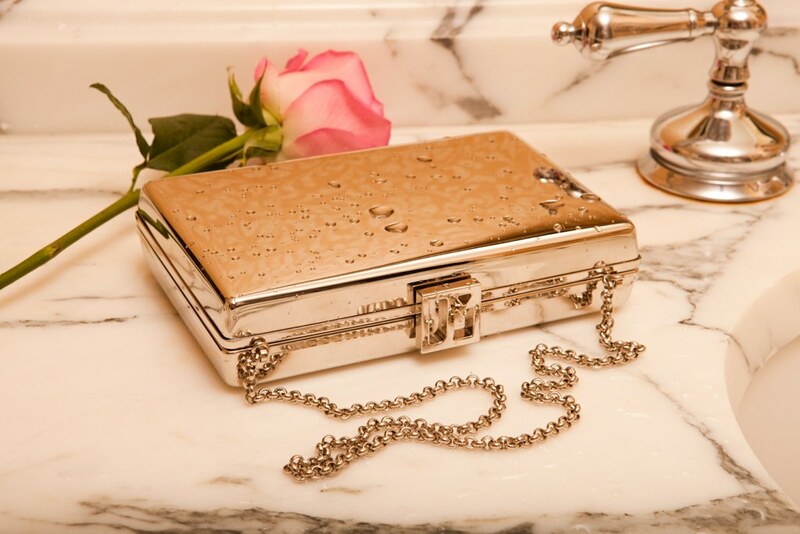 All Jill Milan products are free of animal-based materials such as leather, fur and wool. Ms. Fraser, a longtime vegan and supporter of animal-welfare initiatives, was inspired to found Jill Milan because she was unable to find high-quality, luxury handbags that were not made of leather or other animal-based materials. Jill Milan was named Vegan Business of the Year by Vegans Are Cool.